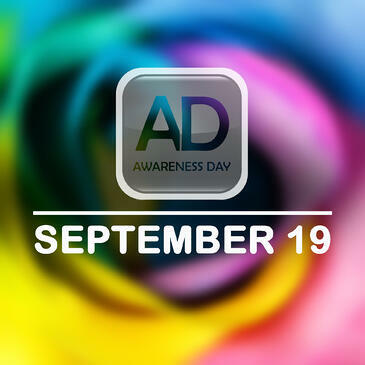 Thank you for your interest in Aortic Disease Awareness Day, September 19. You can get involved in a number of ways. Questions? Please contact Eileen Masciale, emasciale@marfan.org.